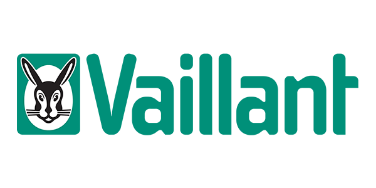 Whether you are installing a new boiler system or repairing an old one already in place, our professional team at Williams can offer the best service possible thanks to our years of experience and knowledge. We can assist in choosing the right boiler for you as well as provide future service and maintenance. 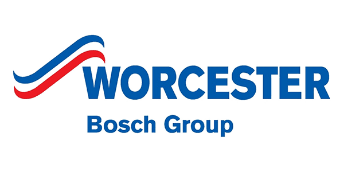 Presenting a wide range of options from the best suppliers in the business such as Worcester Bosch, Valliant, Viesmann, Baxi and Ideal, we can offer guidance for which boiler is best for your home. 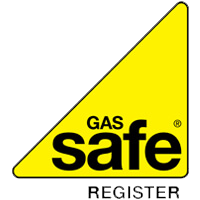 As we are gas safe registered, we can legally undertake all boiler installation work, completing the job from start to finish. Domestic works can be a disruptive time; therefore, we ensure to work efficiently and professionally to ensure minimal disturbance. Our team will also make sure that you are comfortable operating your boiler and that you are happy with how to use it correctly and safely.